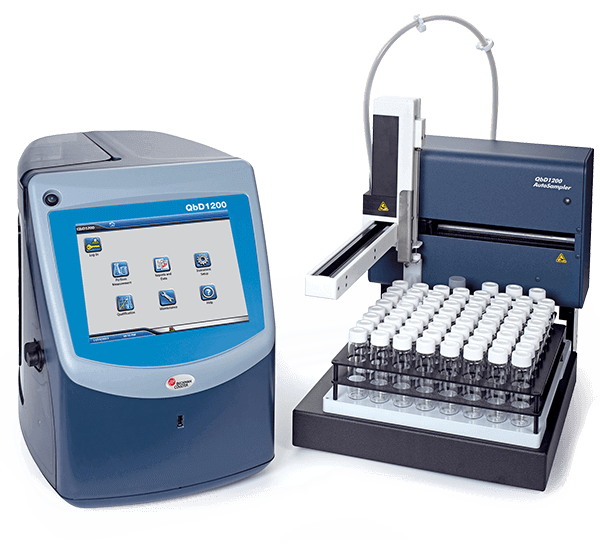 The QbD1200 TOC analyzer is designed to make testing easier, reproducible and accurate. The new TOC analyzer promises highest performance while dramatically reducing cost of ownership by using one reagent for the test and requiring only one annual service call rather than frequent maintenance. The new TOC analyzer eliminates the dependency on lengthy overnight routines that may fail. In the first of its kind the QbD1200 TOC analyzer calibrates in only 90 minutes. The QbD1200 is designed for use in 21 CFR part 11 lab environments and is fully compliant with all global pharmacopeia regulations. It offers convenient validation as it is not operated by a separate PC eliminating the need for an additional CSV file and provides paperless reporting to distribute all auditable reports over secure protocol to a central server.